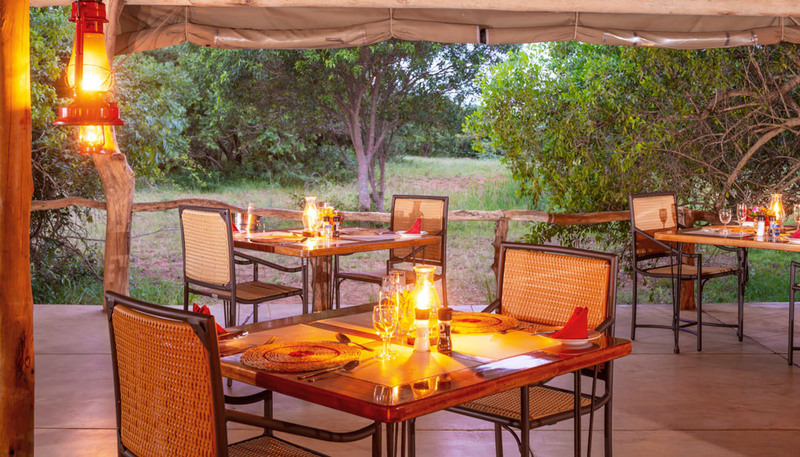 Leopard Walk Lodge is a private Safari Lodge situated in the world famous Elephant Coast, Hluhluwe, KwaZulu-Natal. Take delight in the ambiance of your safe, romantic and private ‘Secrets of The Forest’ Suites which are personalized for complete tranquility. 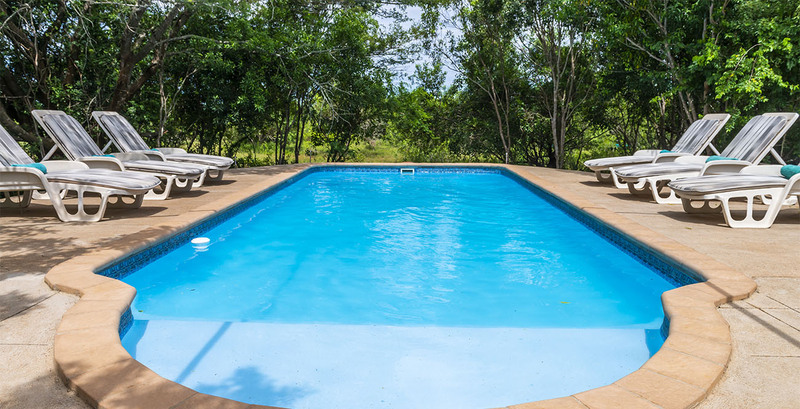 You will love being in the midst of Africa’s famous Elephant Coast, near to Big Five Hluhluwe Game Reserve and in the environs of the World Natural Heritage Site; “A place of wonders” – The Isimangaliso Wetland Park. 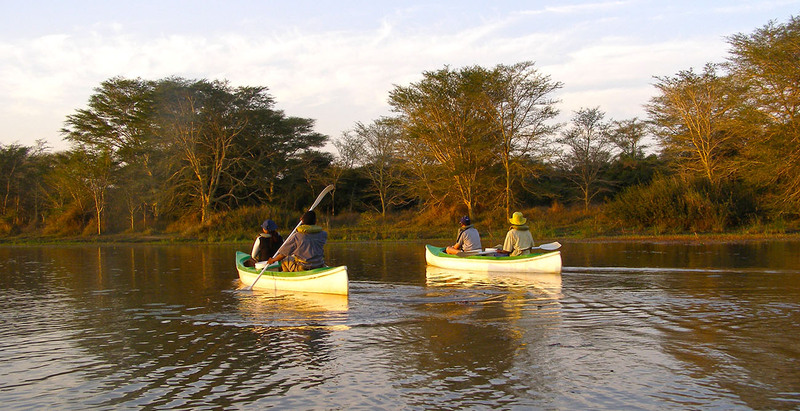 An area renowned for its magnificent wildlife and cultural heritage. 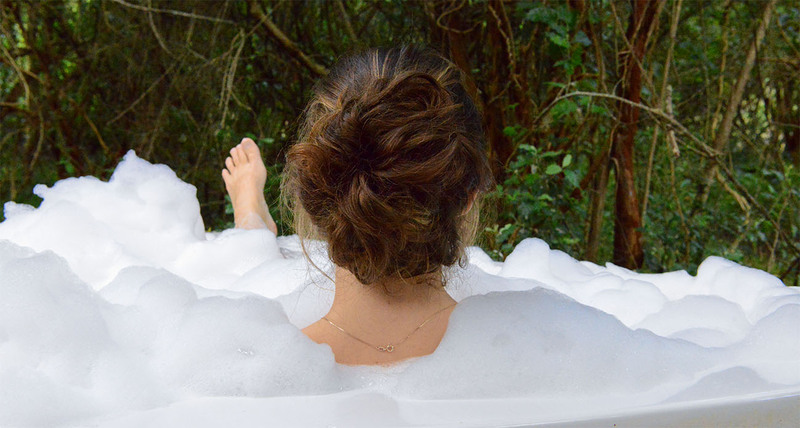 Unwind in your luxurious accommodation, on a romantic weekend, with glass wrapped rooms and relax in your own private outdoor Jacuzzi. 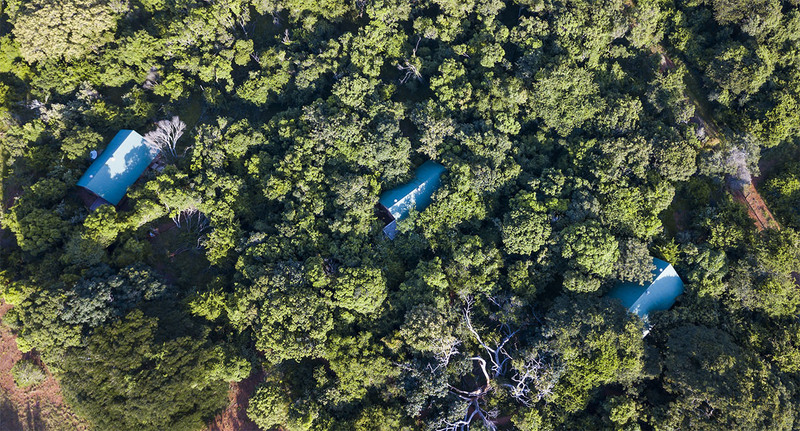 Enjoy the private “secret” setting of your suite in a unique Sand Forest in the midst of the wildlife reserve, with over 350 bird species and abundant wildlife. 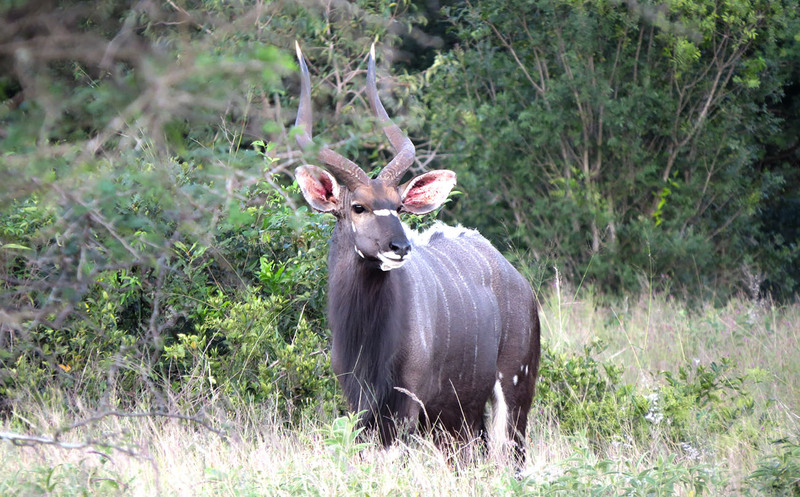 From Game Drives at the Hluhluwe Imfolozi Reserve to wild cat interaction at Emdoneni park; a variety of local activities, Art & Culture tours as well as elephant Interaction, can be arranged with Leopard Walk Lodge. 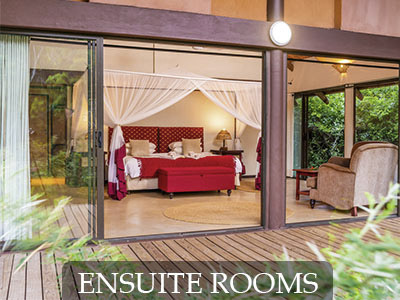 Spend your Honeymoon in the luxurious Secrets of the Forest A+ Suites, with glass walls and amazing views into the forest – situated in our peaceful secure wildlife reserve. 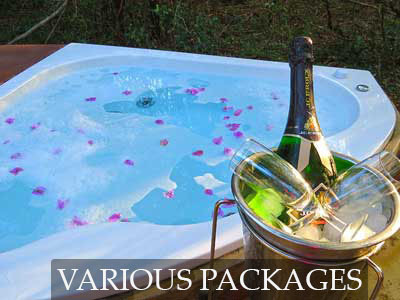 See our Honeymoon Packages. For a romantic weekend getaway, see our special packages; discounted and bundled at a cheaper rate. We currently have a 2 Night Anniversary Special and a 3 Night Getaway on offer. 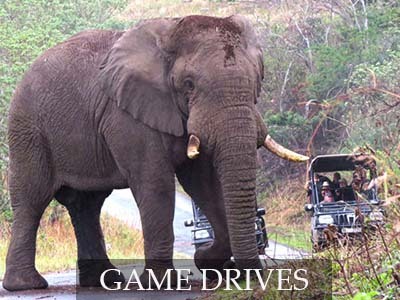 All these packages include a Hluhluwe Game Drive. 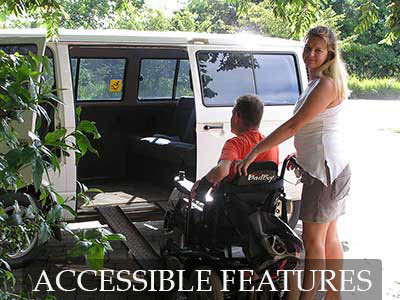 Leopard Walk Lodge has a firm ethos of providing accommodation for mobility challenged persons. 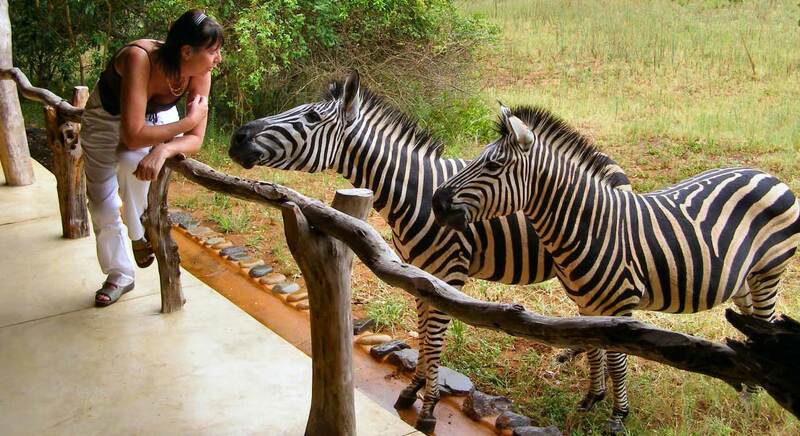 Visit Access 2 Africa Safaris for day tours and activities for mobility challenged. 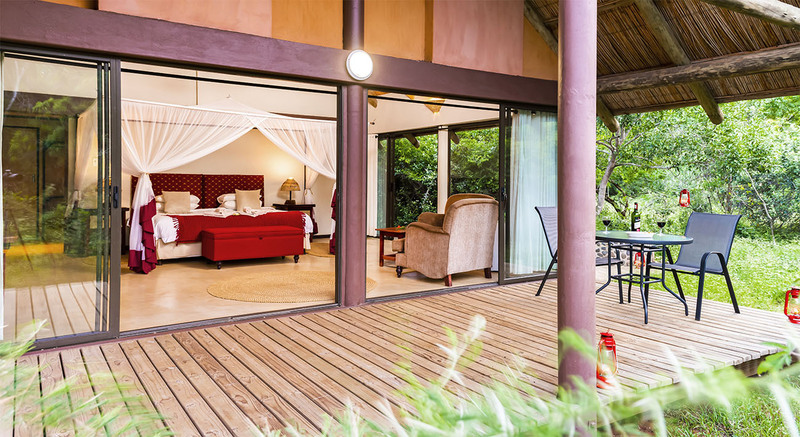 Leopard Walk Lodge is on the Elephant Coast in KwaZulu-Natal, Zululand. 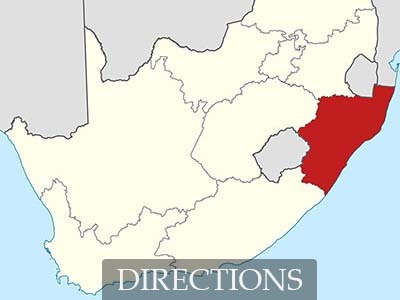 We are situated between iSimangaliso Wetland Park and Hluhluwe–iMfolozi Park. Leopard Walk Lodge is 18km outside of the Hluhluwe town. 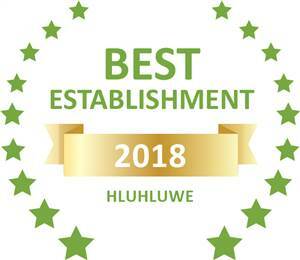 Based on reviews of establishments, Leopard Walk Lodge has been voted Best Establishment in Hluhluwe for 2018. Thank you so much for the lovely stay! The food was amazing and the staff were extremely friendly and helpful. Thank you so much! Amazing!!! The setting is stunning, gorgeous rooms & staff were all friendly & helpful. Food was to die for. We will be back. Thank you. Our rooms were excellent even our welcome. Food &amp; staff working in the kitchen were excellent. The environment is excellent we could feel it. Secrets of the forest, hope to see you again. Amazing spot! Tranquil & quiet. The perfect place to relax. Love the glass door 360 view in the rooms. 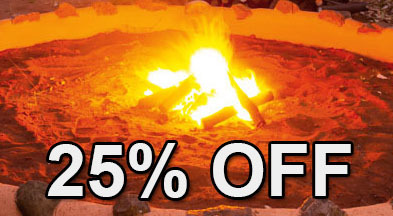 Receive a 25% discount if you book our Secrets of the Forest Suites for May 01 - 31 2019.